Brooklyn. If you don’t know it by the unmistakable accent, you’ll recognize it instantly by the character of its inhabitants. These tough, no-nonsense, coffee-chugging city-dwellers know that Brooklyn is, in fact, in the center of the entire universe. 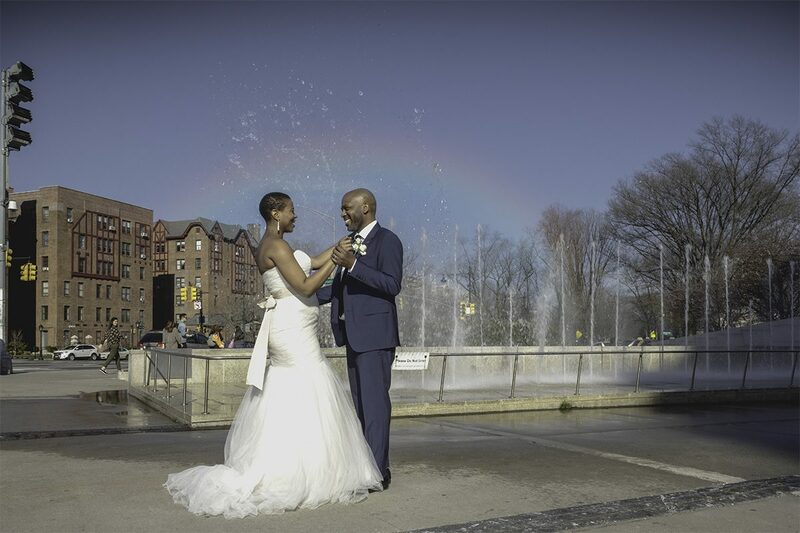 Any photographer in Brooklyn, NY can tell you the borough is full of hidden spots that make gorgeous backdrops for any photoshoot. 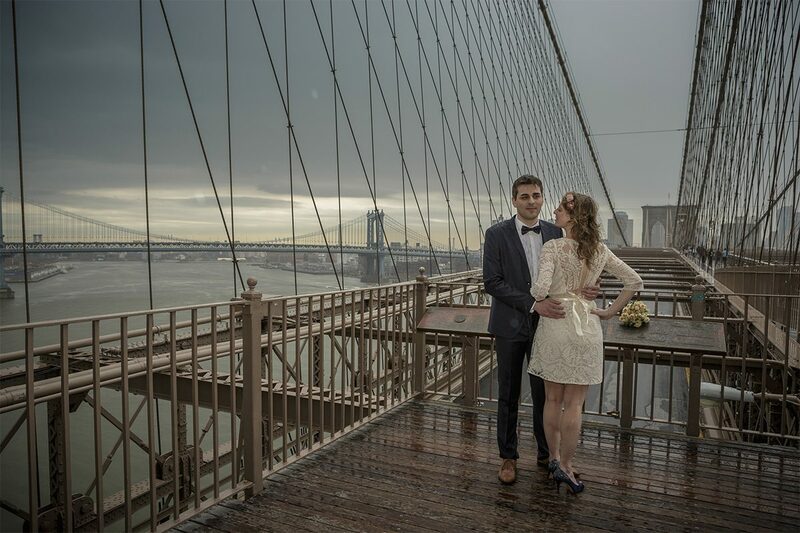 Here are some of our favorites places to take pictures in Brooklyn, NY. Brooklyn Bridge- If not for San Francisco, this bridge might be one of the most well-recognized bridges in the country. Snap a photo of the Manhattan skyline from the Brooklyn side of the bridge if you want the Empire State Building and Statue of Liberty in the background. Otherwise, position yourself under the two arches for a photo you’ll want to keep forever. 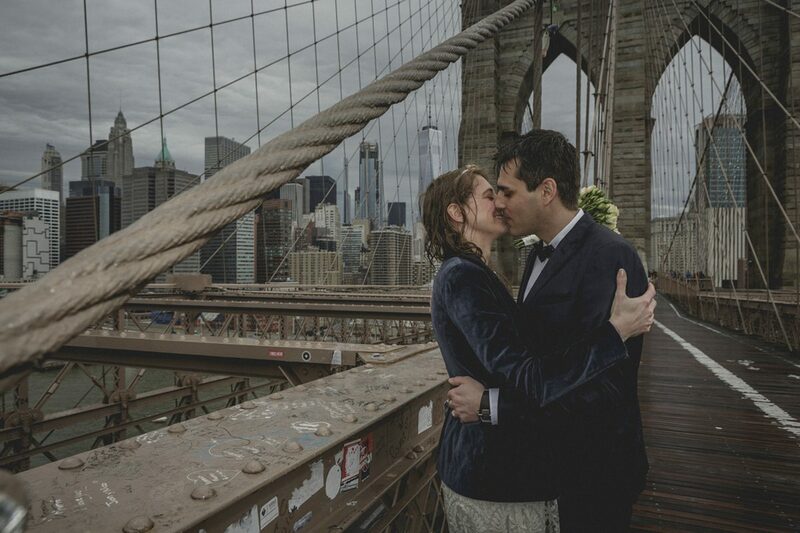 Whether you want a wide panoramic shot, a romantic picture at sunset, or simply a memento of one of the Big Apple’s most famous spots, the Brooklyn Bridge is the place to go. Come at the golden hour to see everyone’s favorite summer destination come to life. Neon lights, hot dog stands, and carnival games make this waterfront icon look almost idyllic. If you’re looking for a unique spot to take a funky shot, this is your place. Grab some cotton candy and ride tickets and don’t forget to smile for the picture. Not every photographer in Brooklyn knows how to capture the whimsical, enchanting character of this beloved amusement park, but a great photo here is worth well more than a thousand words. Prospect Park- 150 years ago, Frederick Law Olmstead and Calvert B. Vaux created one of the most picturesque spots in Brooklyn. 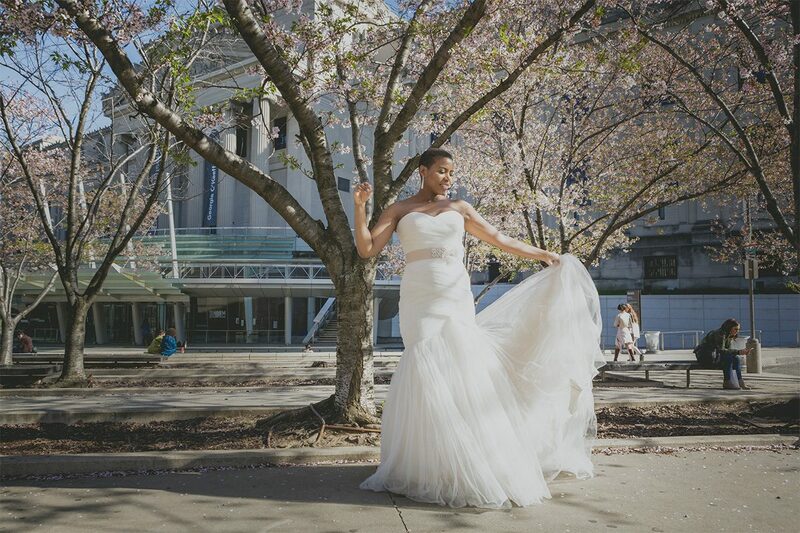 From the lush garden island of the Vale of Cashmere to the steps of the boathouse to the stream under Terrace Bridge, Prospect Park is full of excellent spots to capture your special moments. Though Prospect Park is beautiful any time of year, it’s particularly lovely in the autumn when the trees are ablaze with a range of crimsons and scarlets. Otherwise, come in the spring when the flowers are all in bloom in this green oasis in the middle of the city.